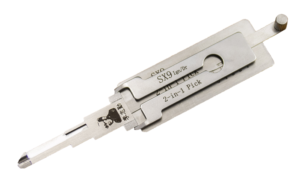 The Orignal Mr Li Picks are well established as some the best lock picking tools in the world today and trusted by locksmiths everywhere. This incredible reputation is thanks to Zhi Qin Li, better known as Mr Li. Based in He Bei province, China, Mr Li put his mind towards crafting an invention that would enhance the lives and work of locksmiths around the globe. In the early 2000s he worked with his locksmith friends and trainees to develop his line of lock picks, at first creating them in his own backyard factory. Over the next decade the growing reputation of the tools lead Mr Li to setting up his own factory to keep up with the high demand. In 2017 the business was moved to an even larger factory with better facilities and this new factory is dedicated to producing the lock picks of the best possible quality. What Makes Mr Li Different? 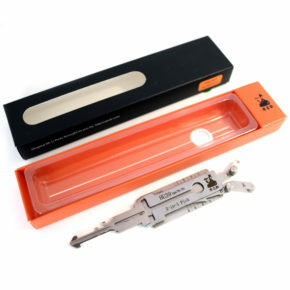 Mr Li picks are the original and are made to the highest of standards. Being the inventor of these picks means that innovation and product improvement never stops. A large array of picks are available that work on many different makes and models. Mr Li takes real pride in creating some of the best products on the market and puts a lot of effort into making sure his picks are durable and accurate with his high standards of quality control. 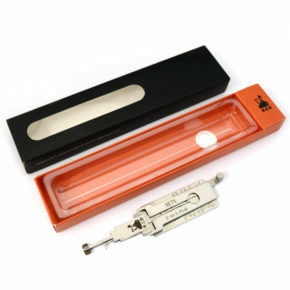 Every Mr Li Lock pick even comes with a verification code so you can be sure your tools are totally genuine and of the best quality.